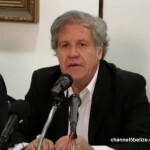 As we’ve mentioned, Almagro arrived to Belize from Guatemala. 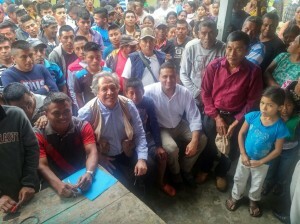 While there, he was accompanied by Foreign Minister Carlos Raul Morales to several communities, including Monte Los Olivos and Las Flores. According to Almagro, being on the ground has given him a better appreciation of the challenges that the border communities are faced with. 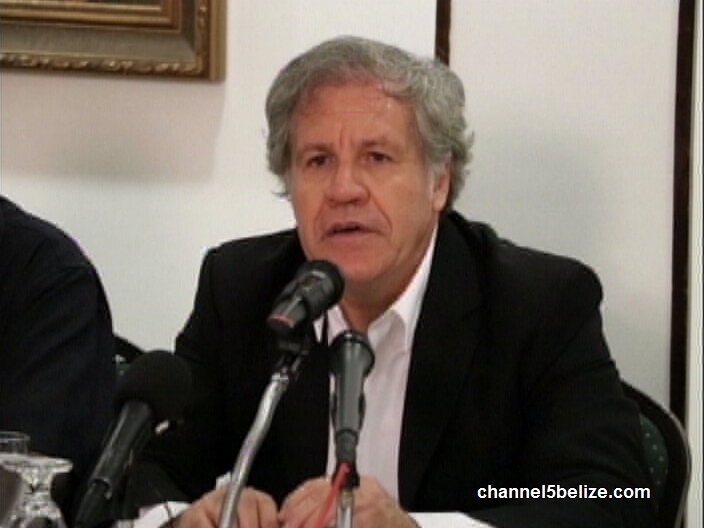 We’ll have more on the Secretary General’s visit and the views of the Leader of the Opposition, John Briceño later in the newscast.